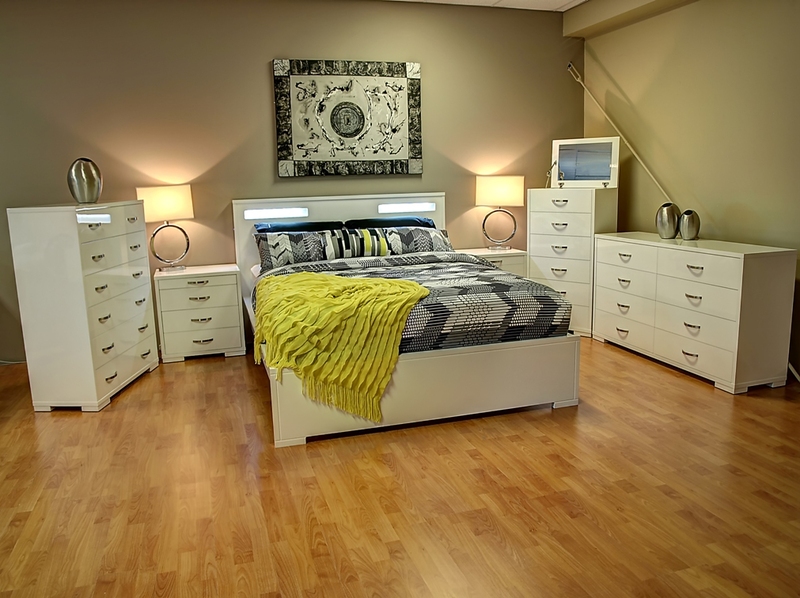 Accolade Furniture is a fully owned and operated Australian Company and for many years have specialised in the manufacture of high gloss two-pack polyurethane furniture. 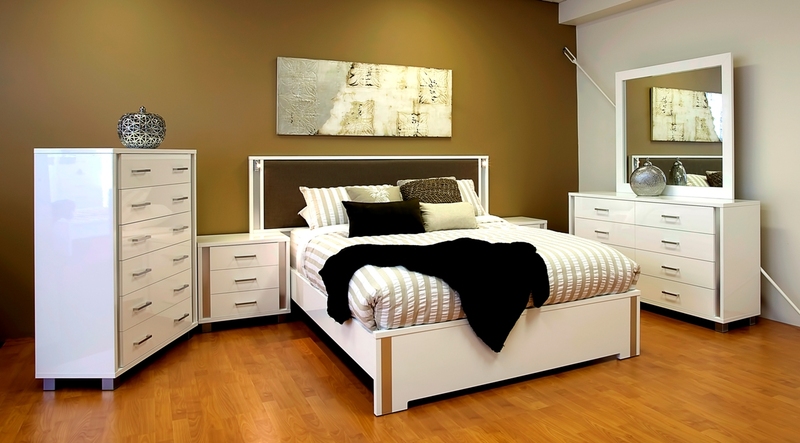 Wherever possible our furniture is produced with the highest quality raw materials that are also Australian made. All products made by Accolade Furniture have been finished with the highest quality wattyl paint to produce outstanding durabilitty and give lasting protection under everyday use. Not only are there many decor colours available in our standard range but we also offer a colour matching service too. The factory is managed and staffed by a team of personnel with many years experience ranging in all aspects of the furniture manufacturing industry to suit customer needs. Our product is designed and manufactured to the highest quality possible and we also offer the customer the freedom to make slight modifications on some styles to suit their own specific needs. © 2012 Accolade Furniture. All Rights Reserved.